DyCode would held the iOS 6 Professional Training on 11-15 March, 2013, 18-22 March, 2013 . This 5 days training is the 3rd of our scheduled regular training. For this training, we are collaborating with DailySocial, as media partner. We also give special discounts for early bird registration (before February 28th). The training is for beginner level. Get the deep iOS 6.0 training from the trainers who actually code in daily basis and already released apps to the AppStore. The trainers has a lot of experience on delivering iOS 6 Training, including the iOS 6 in-house Training at PT. Summit Oto Finance, the iOS 6 Pro Training (beginner to intermediate) batch I on October 2012, the iOS 6 Pro Training (beginner to intermediate) batch II on January 2013, and the latest, in-house iOS 6 Pro Training at PT. Astra International. It’s hard to find such trainers in Indonesia, but DyCode has them. 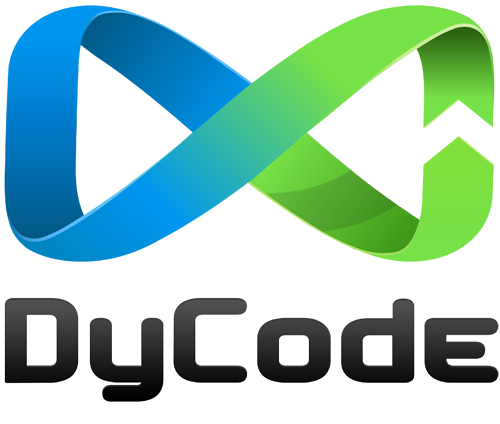 We provide a cozy and homy training room in DyCode Office (DyPlex) for this training. If you want to feel the awesomeness of Bandung, we invite you to come here. Our iOS training syllabus is adapted from Stanford University “iPad and iPhone Application Development” course. Click here for training registration.